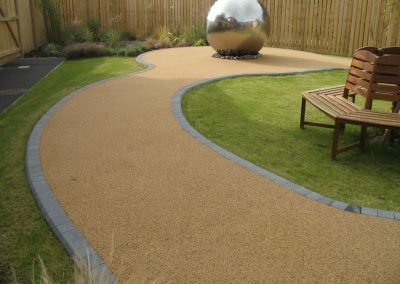 At Northern Driveways Sheffield we offer top quality patios and driveways in Sheffield to residential and commercial clients. 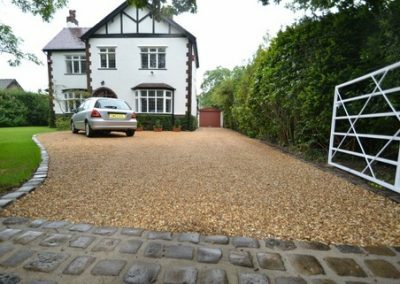 First impressions are important, and so you need a driveway which will impress visitors on their arrival. It can also add value to your property, as well as resolving logistical issues such as access or a lack of space. 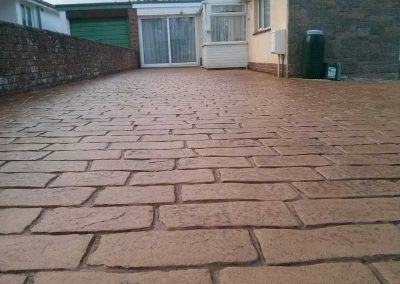 A badly paved or maintained driveway can be a real eyesore, and unfortunately many “cowboy builders” give the whole industry a negative image. 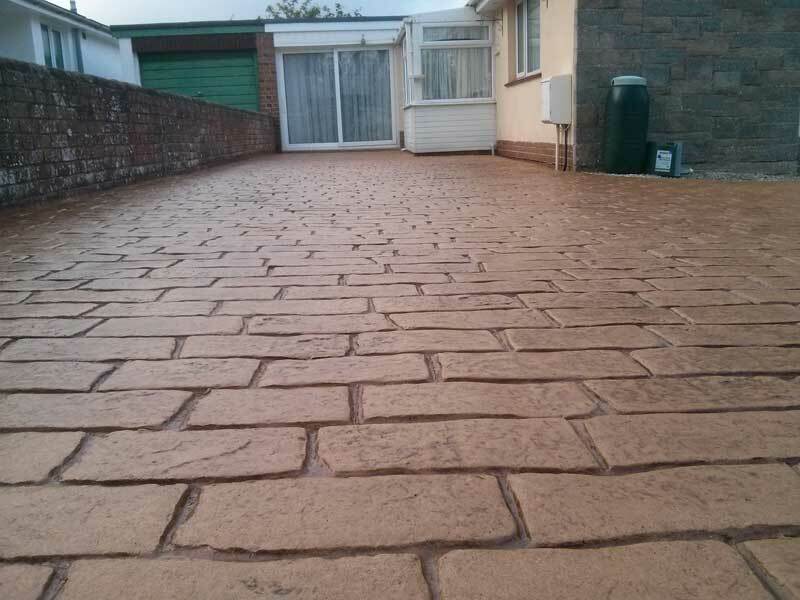 However, with Northern Driveways Sheffield you can be sure that you’re getting high quality paving work carried out to a professional standard, and at an affordable price. 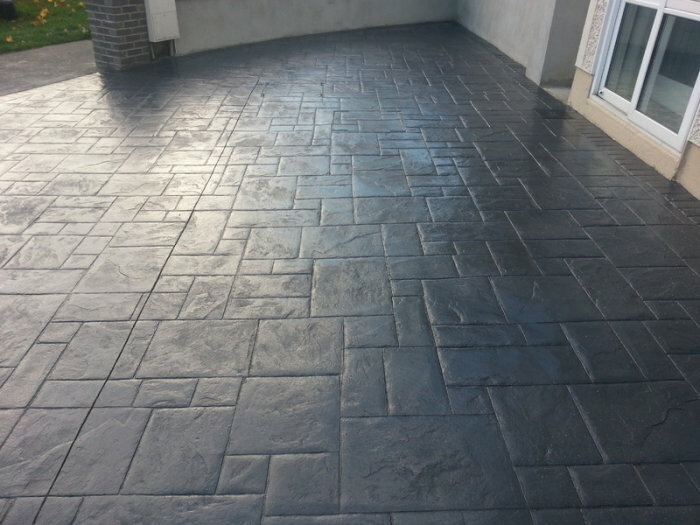 We can provide a free of charge consultation and quotation until late, 7 days a week, so get in touch with us for more information about our services. 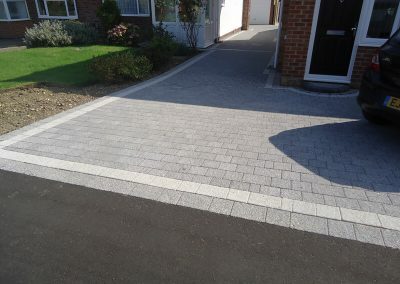 All our driveways in Sheffield are guaranteed for 5 years against normal wear and tear, and we don’t take payment until the project is completed to your full satisfaction. Block paving is also one of the most cost effective forms of paving that you can purchase, as the materials and installation style are quite simple, meaning you’ll have a stylish and efficient driveway installed at a reasonable price. 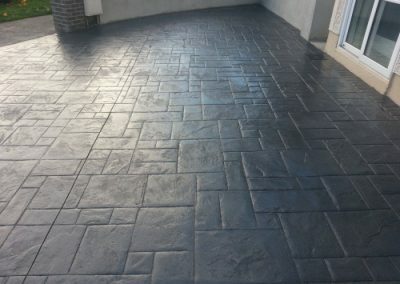 This is especially the case if you think about the longevity of block-paved features, as block paving is an extremely well-built construction that can last for quite a long period of time. 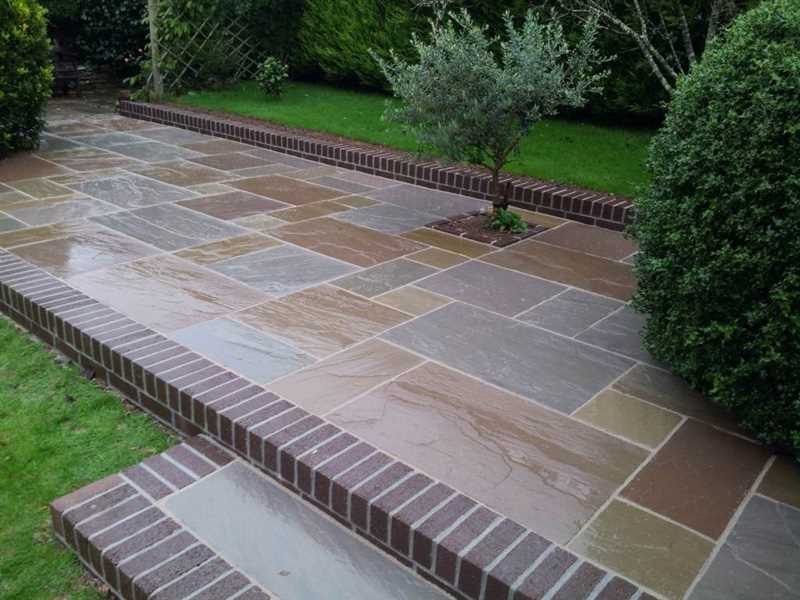 At Northern Driveways Sheffield, alongside our service for driveways in Sheffield we offer an extensive selection of garden paving slabs, culminating in a wide range of garden patios to complete virtually any property. 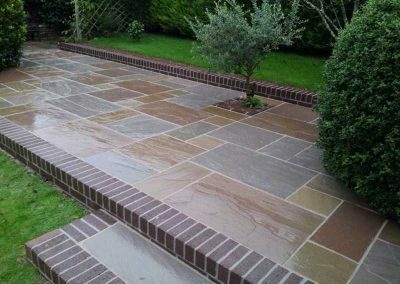 Regardless of size, we treat each client on an individual basis, laying small, medium and large sized garden patios at highly competitive prices. 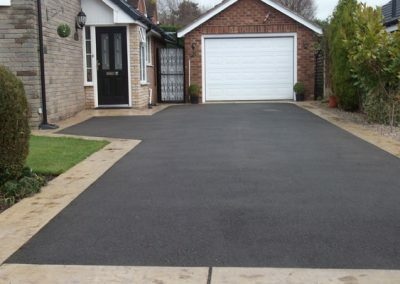 Tarmacadam (typically referred to as tarmac) is known as one of the most efficient ways to pave a path, driveway or any large area which will be used by vehicles. 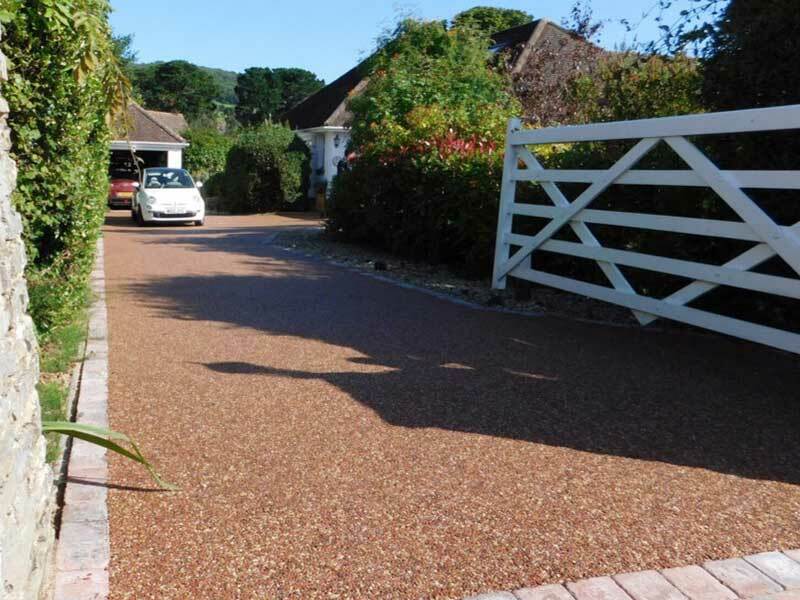 Its smooth, solid finish supplies a professional look whilst protecting vehicles from the hazardous perils associated with sloping surface areas.We are able to surface driveways by applying a layer of tarmacadam over concrete or even existing tarmacadam which has become worn. 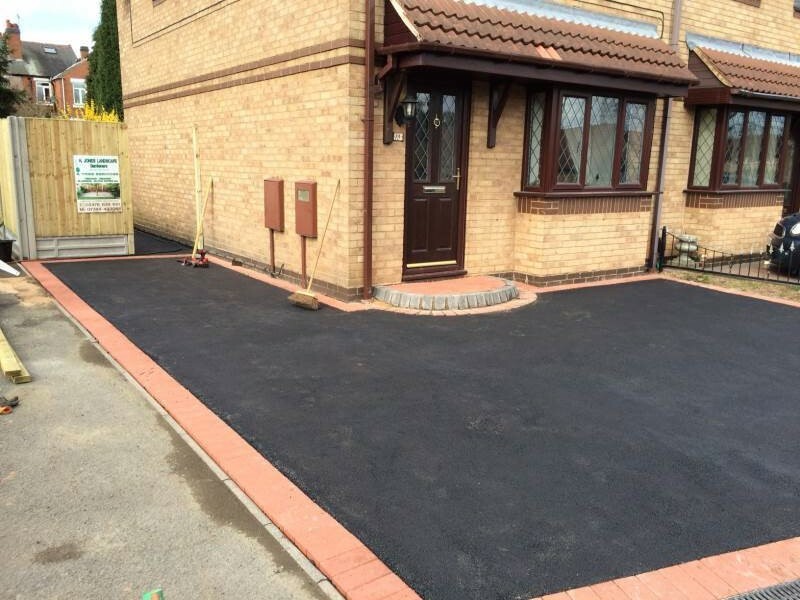 Resurfacing tarmac driveways in Sheffield with a new wearing course is generally the quickest way to refresh your drive without disrupting your daily schedule. 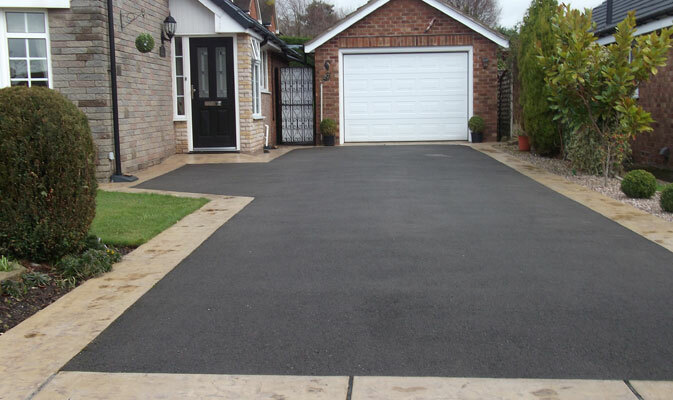 You’ll be able to get back to using your driveway rapidly, with the bare minimum expense or hassle. 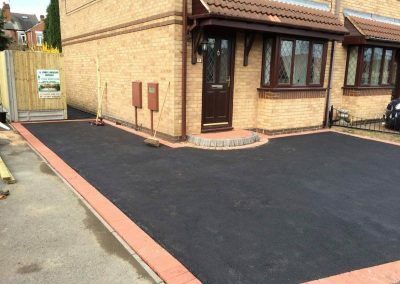 That’s why tarmacadam is the preferred choice for pothole repairs in Sheffield..
A Resin bound driveway can be installed directly over existing concrete or tarmac without the need for excavation. 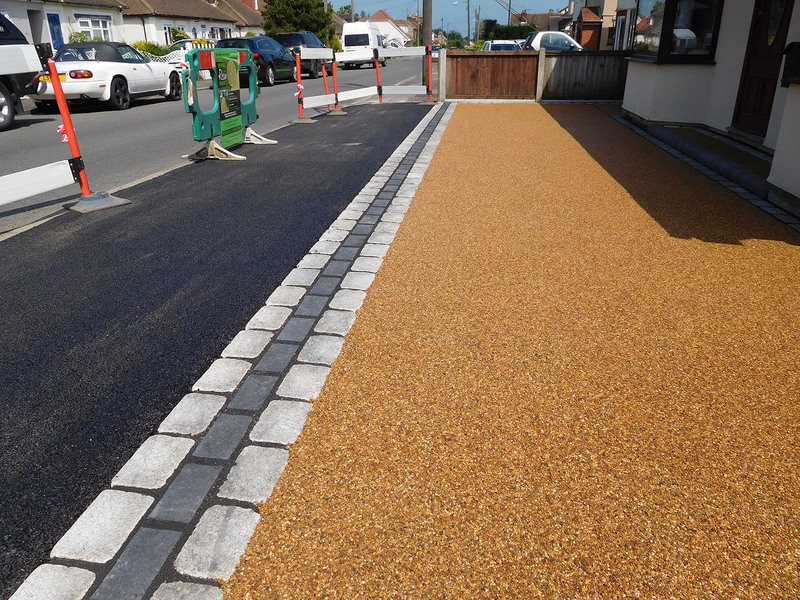 This produces a less disruptive installation and much quicker job compared to block paving or patterned concrete and a lot cheaper price. 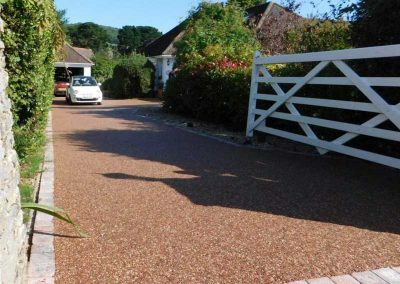 Resin driveways in Sheffield are exceptionally hard-wearing and need very little aftercare or maintenance once they are installed. 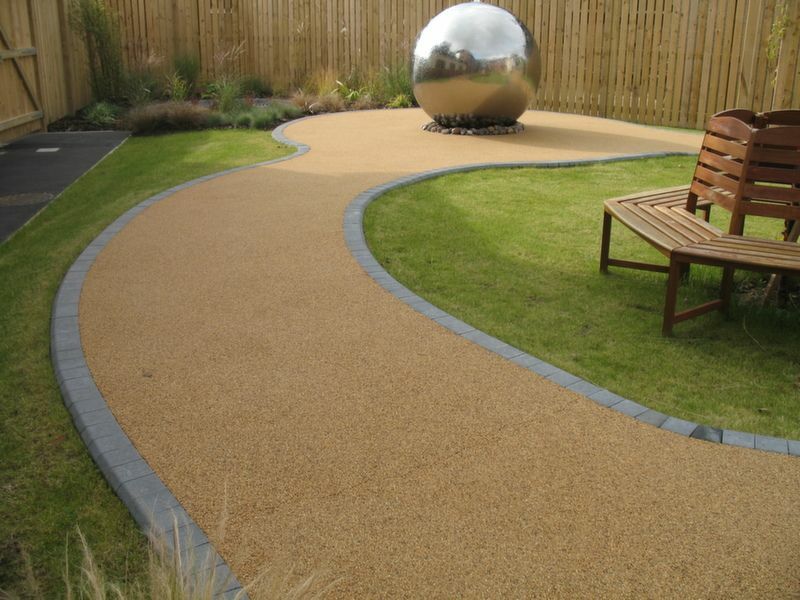 We supply a professional service from start through to completion of the contract. 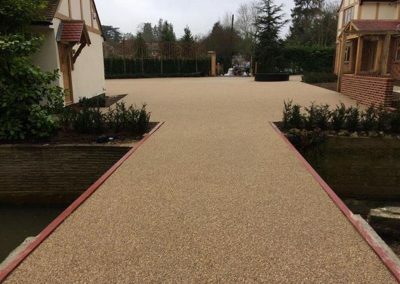 We will go through in detail with you the installation process and anticipated completion date providing a precise and comprehensive contract. 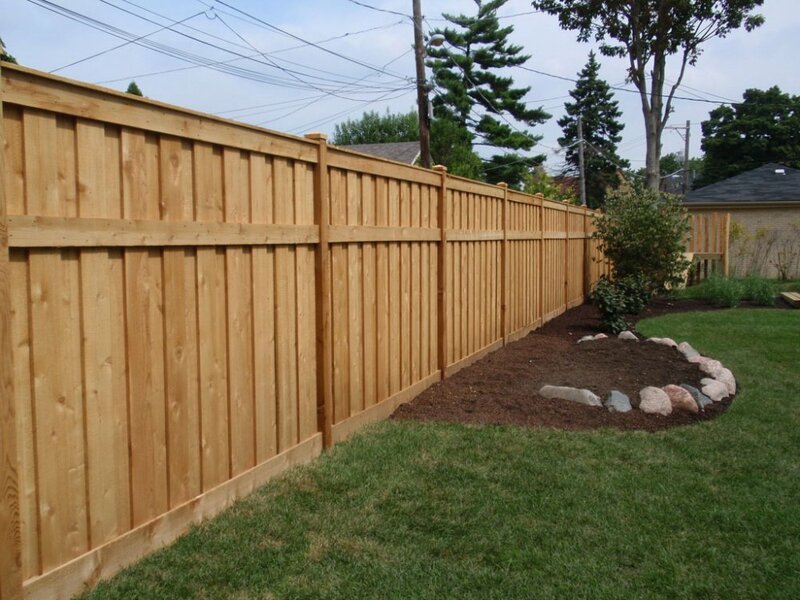 However large or small your project is, our knowledgeable staff will be with you every step of the way. 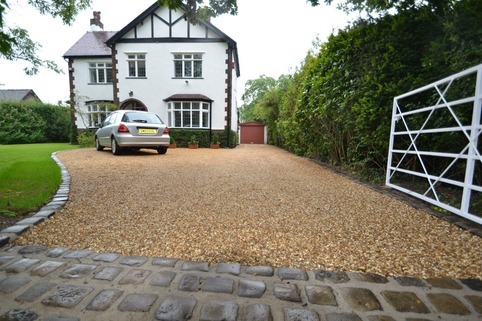 Offering competitive pricing and a service second to none for driveways in Sheffield why not contact our team today? 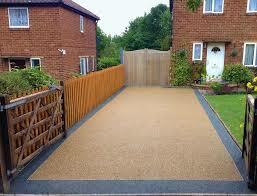 Advice and quotations are free without obligation. 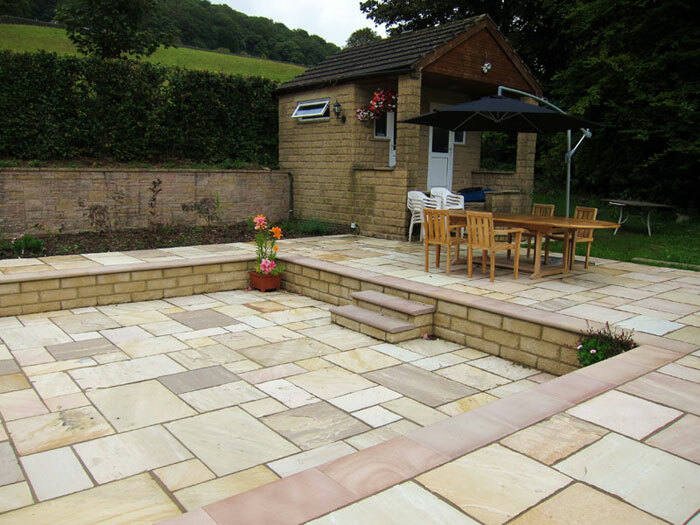 We proudly serve Sheffield and the surrounding areas.